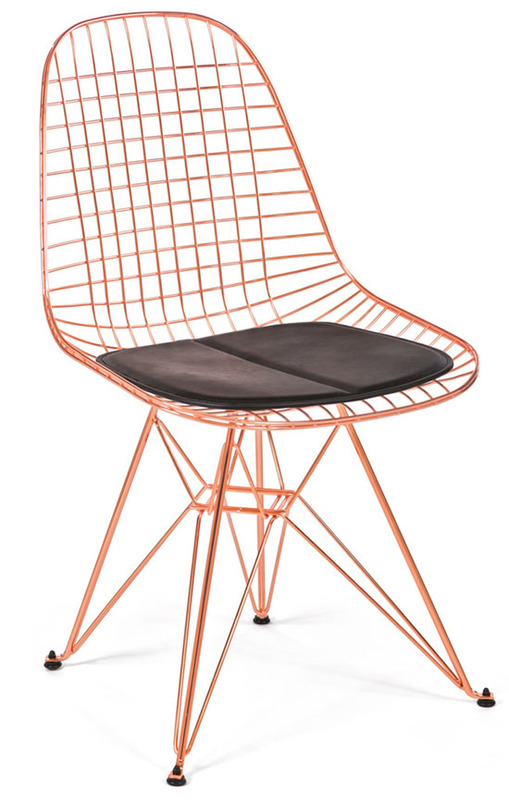 Designed in 1951, the sculptural wire chair by Modernica is now available in a sophisticated double copper-plated finish. Steel wires are cross-woven to comfortably cradle the person sitting in the chair. 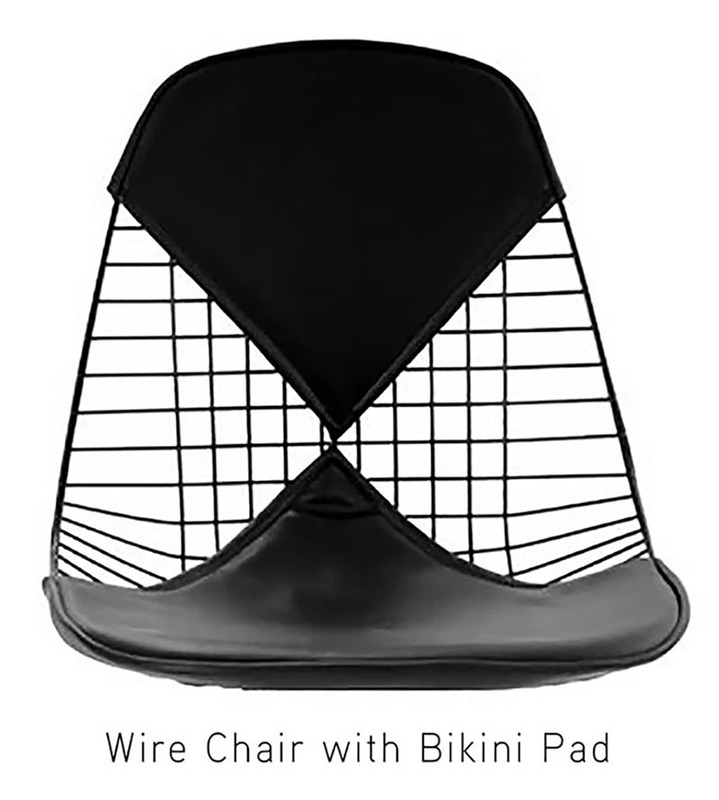 Purchase this chair with a seat pad or a two-piece Bikini Pad. 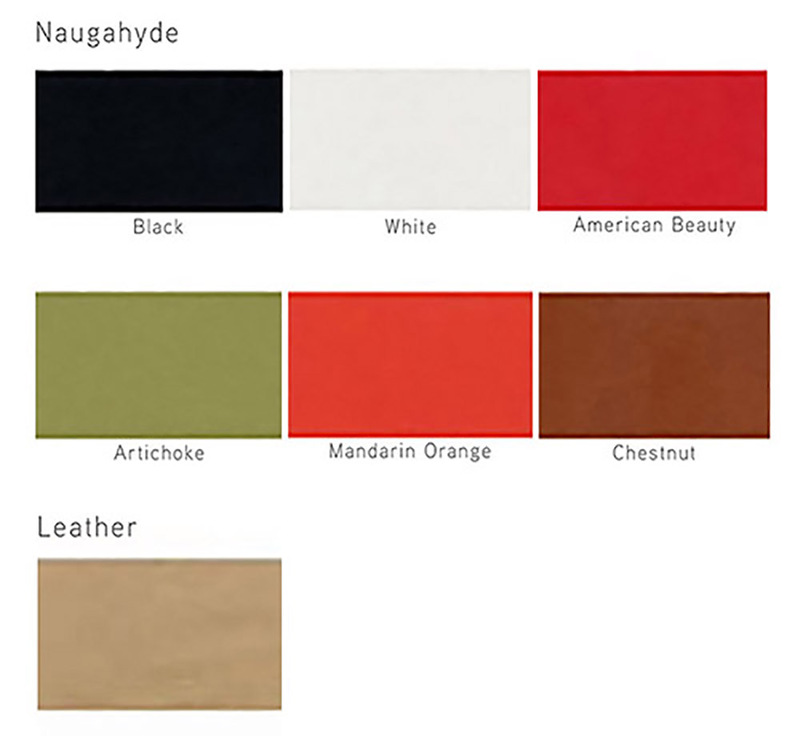 The seat pad is available in naugahyde, leather, or COM.